If you’re looking to pick up a book this summer that’ll keep you sizzling long after you’ve left the sand, choose one by Alice Gaines. Preferably Miss Foster’s Folly which will be released June 2010. Not only is Alice a talented writer, she’s a wonderfully helpful acquaintance from San Francisco’s Chapter of RWA. She’s received acclaim for many of her books, the ones below being no exception. 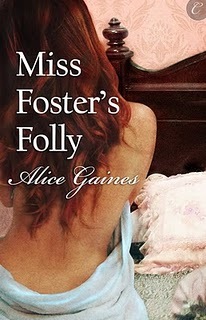 I’m sure Miss Foster’s Folly from Carina Press will garner the same rave reviews as her last. I mean, come on, how could you resist a cover this beautiful? Also, head over to Confessions of a California Cheer Mom where my critique partner Lisa Sanchez is trying to build her follower list to 100! Followers are appreciated here or there! This entry was posted in book releases. Thanks for the shout out, Kristin! You're very welcome! 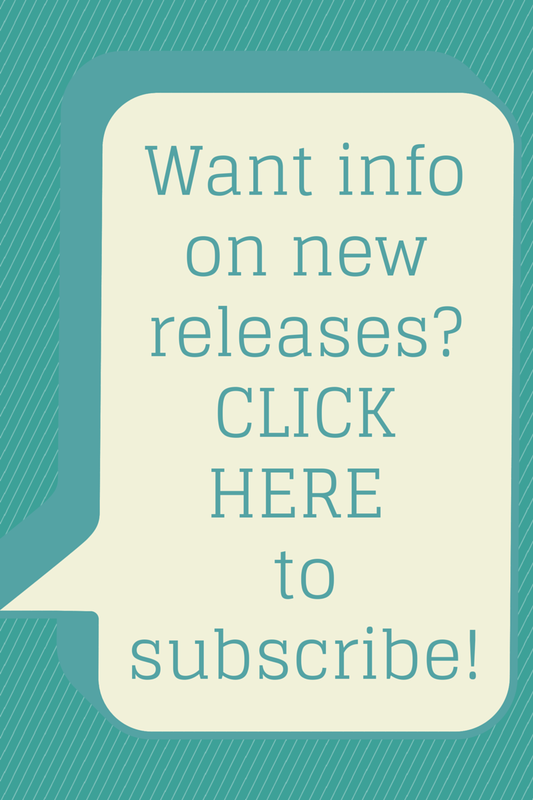 And just wait until I have your nifty book cover and blurb to shout about! Can't wait!